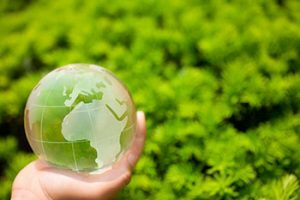 Fog-Out Window Solutions is pleased to offer a broad range of environmentally friendly products. 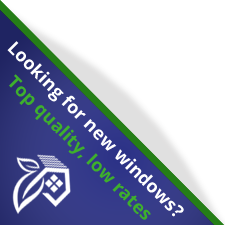 We use high-quality, energy efficient, CSA and Energy Star certified windows. By installing energy efficient windows and doors in your home, you can reduce energy costs by 7-12%. This also creates peace of mind assuring that your new windows and doors meet and exceed international guidelines and energy saving requirements. nd comfort and energy savings, making it the perfect glass no matter where you live. Because it resists ultraviolet light by up to 61%, the Low-E coating on energy efficient windows reduces fading & damage to carpets, hardwood, draperies, sofas and other furnishings. 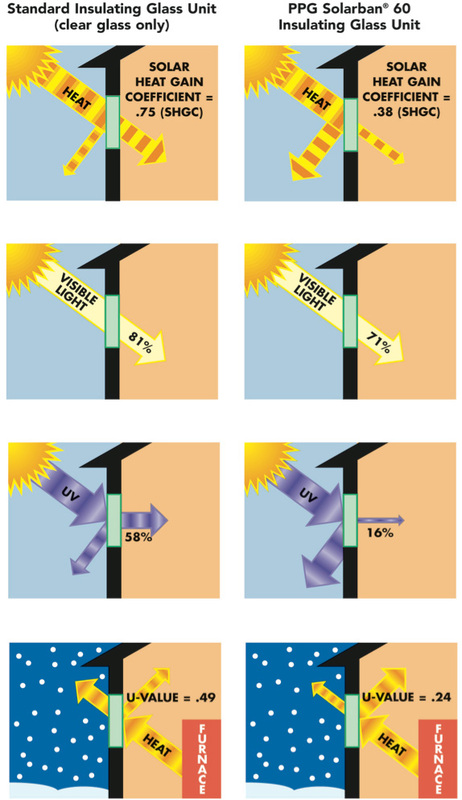 During the summer the Low-E reduces the heat gain from the sun while still allowing light to pass through, thus keeping your house cooler & your air conditioning bills lower. On the other hand, in the winter it reduces heat loss from the inside of your house keeping your house warmer and your heating bills lower. It’s definitely a win-win situation!